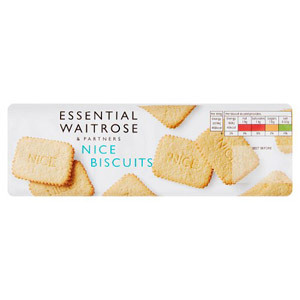 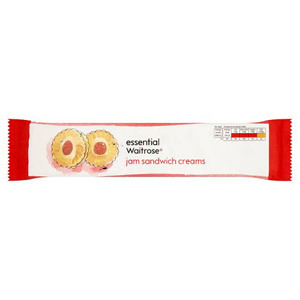 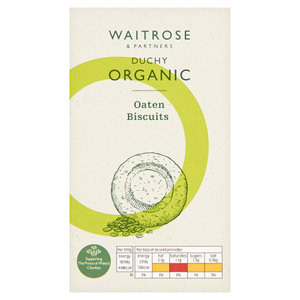 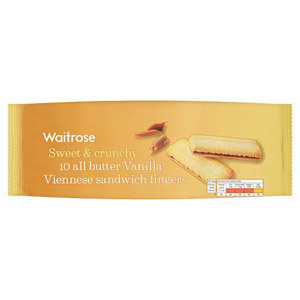 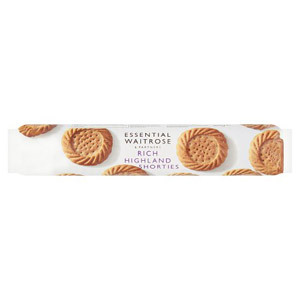 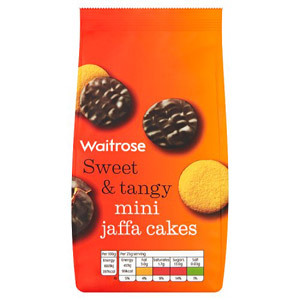 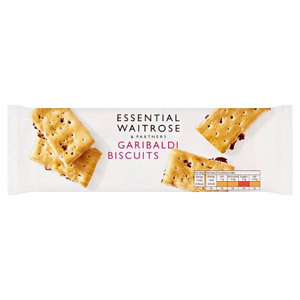 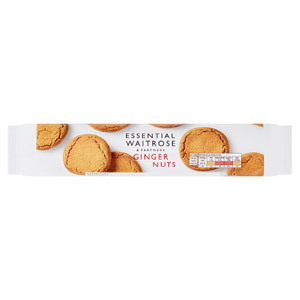 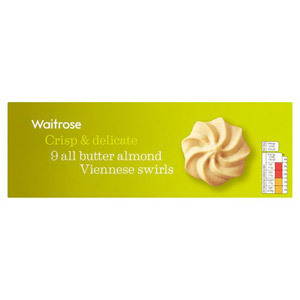 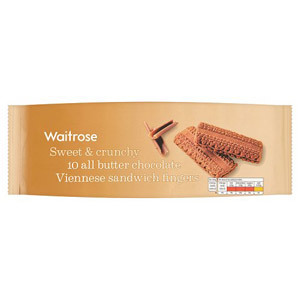 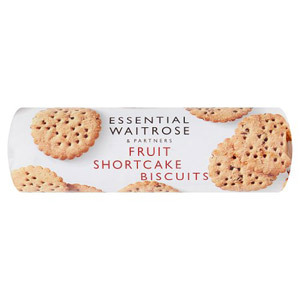 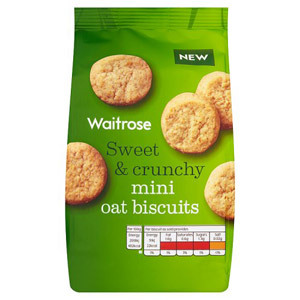 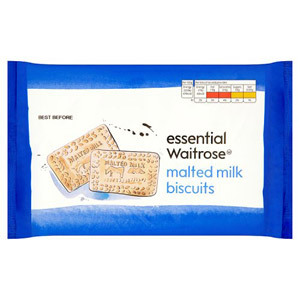 Our range of delicious Waitrose everyday biscuits is your go to for all the biscuit essentials. 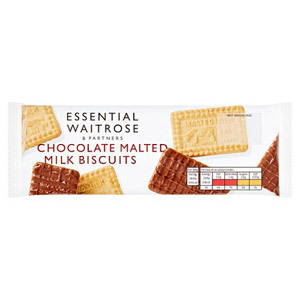 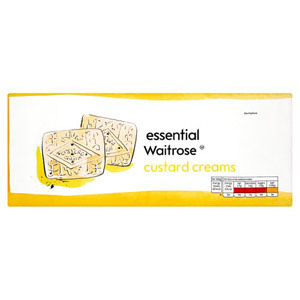 Stock up your cupboards with the classics - think Bourbon Creams and Custard Creams - so you can have them on hand for whatever the occasion. 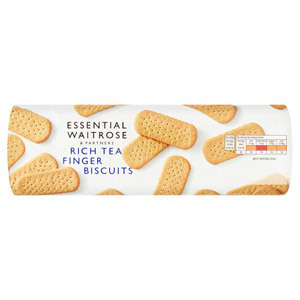 With so much choice, you're sure to find your favourite tea accompaniment here.